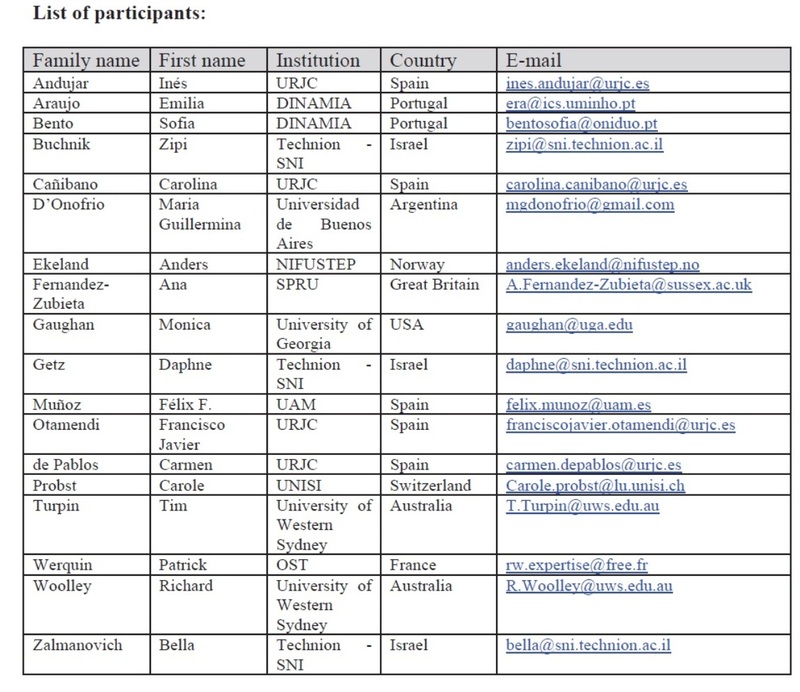 The main objective of this project is to explore collectively and for the first time in Europe the possibilities of using researchers’ curriculum vitae (CV) in electronic form as a solution to this lack of data. 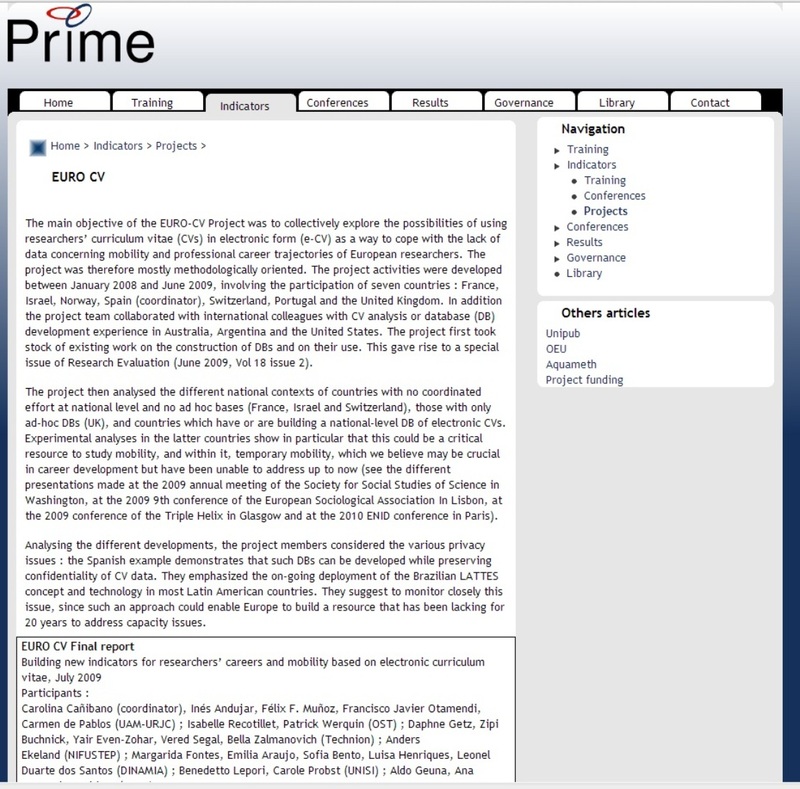 Building on recent international experiences to standardize and use CV for research evaluation purposes, we have reasons to believe that their use as a data source has a great potential for improving research policies in the European Research Area through the development of new indicators and analyses. 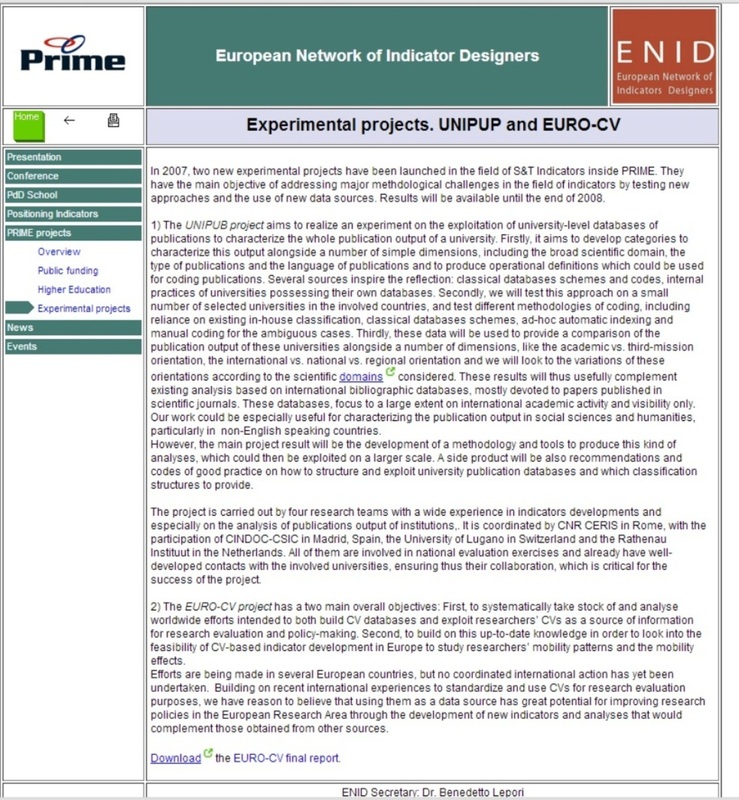 Euro-CV and UNIPUP final report abstract.